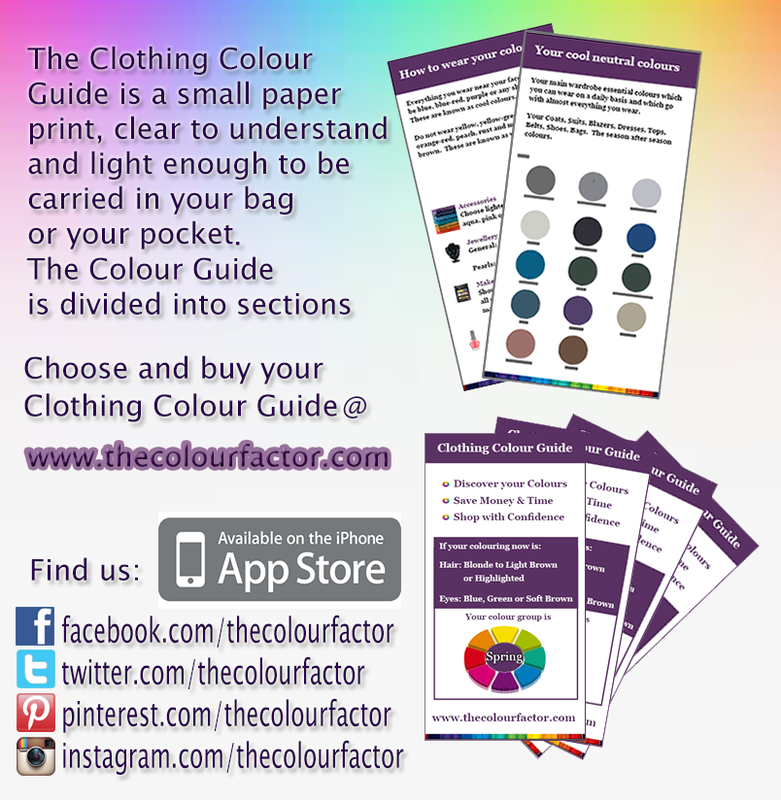 The Colour Factor: What Colour to wear in 2015? Marsala, Custard, Tangerine, Strawberry Ice, Toasted Almond(neutral colour), Lucite Green(minty colour), Scuba Blue, Classic Blue, Aquamarine and Glacier Gray(neutral colour). 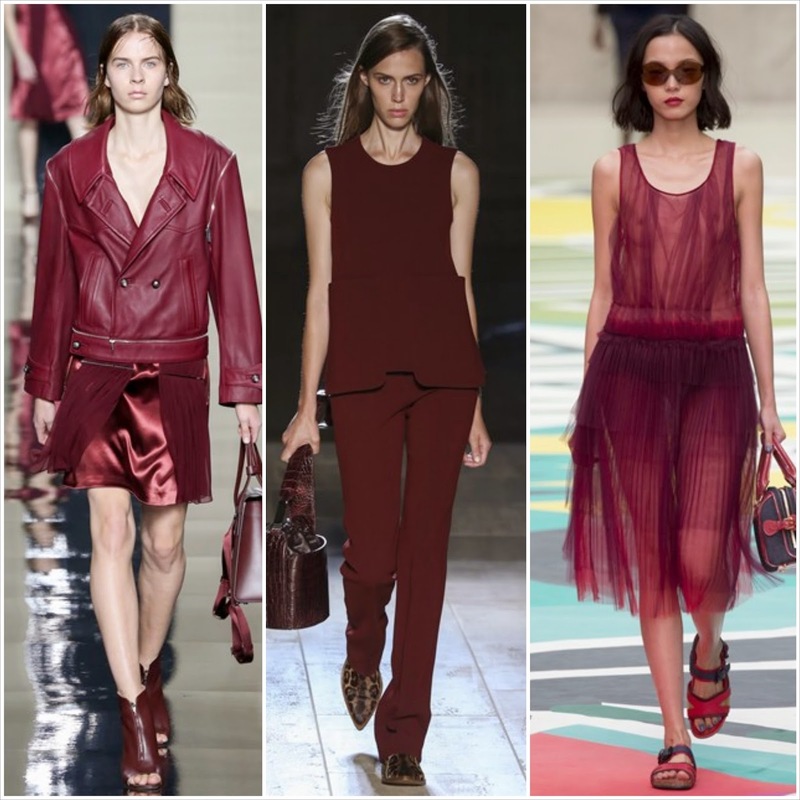 The hottest trend colour to get you into 2015 is the colour of the year, Marsala. Its a deep Red/brown that richens everything from wardrobe pieces and beauty products to accessories. 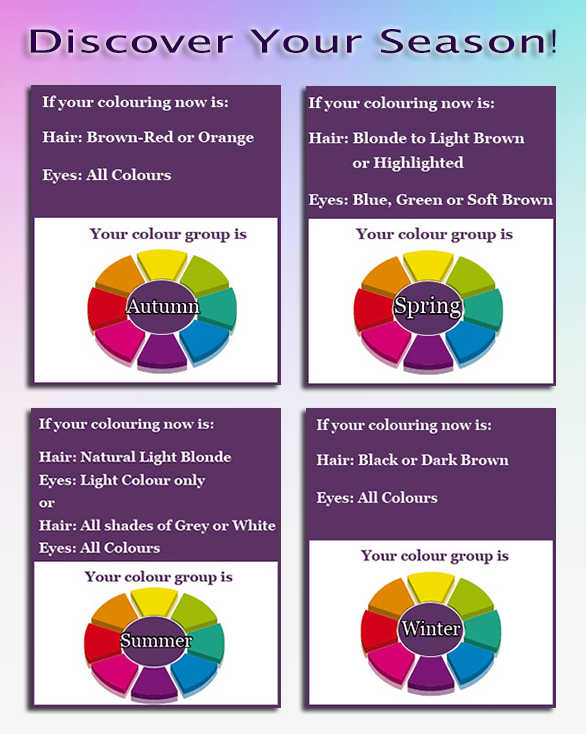 To know which of this trend colours you can wear near your face please download your Clothing Colour App. Tip: If you wish to wear a trend colour which is not in your season trend colours simply add your season colour scarf or a piece of jewellery near your face which will flatter and harmonize your complexion. For example a colour combination to try is Marsala top with aquamarine scarf or Jewellery.